A story about the young and old generation is depicted through the relationship of a daughter with her mother, her husband and her mother-in-law. 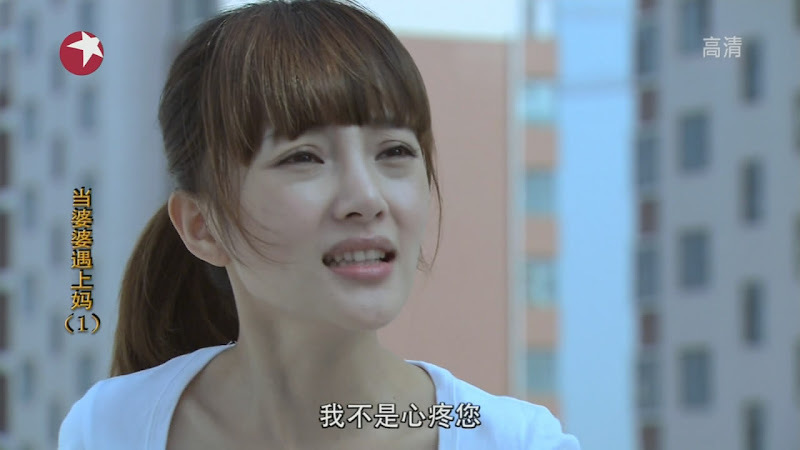 Luo Jia's mother (Li Qinqin) is crushed after she fails to stop her daughter (Li Xiaolu) from eloping with her boyfriend, Chen Dake (Jia Nailiang). Meanwhile, Dake's mother (Pan Hong) was dreaming of the perfect wedding for her son when he suddenly brings home a wife. 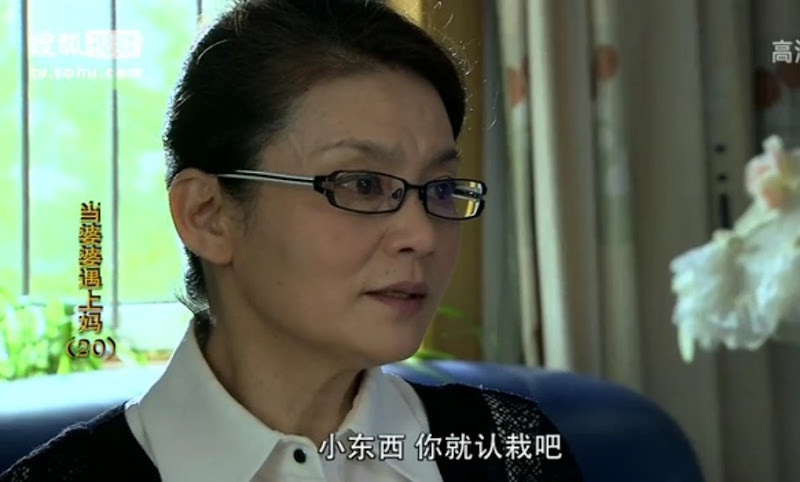 Dake's mother gets very angry and becomes determined to drive Luo Jia away. When Luo Jia's mother learns that her daughter is being mistreated by her mother-in-law; she rushes into a confrontation that puts both mothers at war with each other. Luo Jia's mother-in-law changes her tune when she learns that Luo Jia is pregnant, yet her kindness only lasted until the moment she found out that the baby was a girl. Can the young couple still stay together despite the complications in their family? No longer able to withstand her insufferable mother-in-law, Luo Jia leaves Dake and goes to Beijing with her mother. Dake leaves his mom and goes after Luo Jia to ask for her forgiveness. The Luo family accepts Dake but his wife does not forgive him. As Luo Jia was having a difficult delivery, her mother calls on Dake to come to the hospital. The couple hold each other's hands as Luo Jia gave birth to a baby boy. Dake calls his mom to tell her the good news that she now has a grandson. At the same time, he informs her that the Luo family has accepted him as their son-in-law. Finally, Luo Jia's mother is glad that her daughter has found true happiness. Jia Nailiang and Li Xiaolu got married on July 6, 2012. Let us know why you like My Mom and My Mother-in-Law in the comments section. Please also share these fun facts using the social media buttons below.